We're delighted to announce that our partner organisation Dublin South City Local Employment Service (DSCLES), has been nominated for the prestigious EIQA Quality Management Award 2016. The winners will be announced at the annual EIQA Dinner on Friday evening Sep 30th in the Double Tree Hilton Hotel in Dublin. Regarded nationally as the "Oscars of Business Excellence" the evening is a glittering occasion that showcases the best in their fields in Irish industry and services sectors. 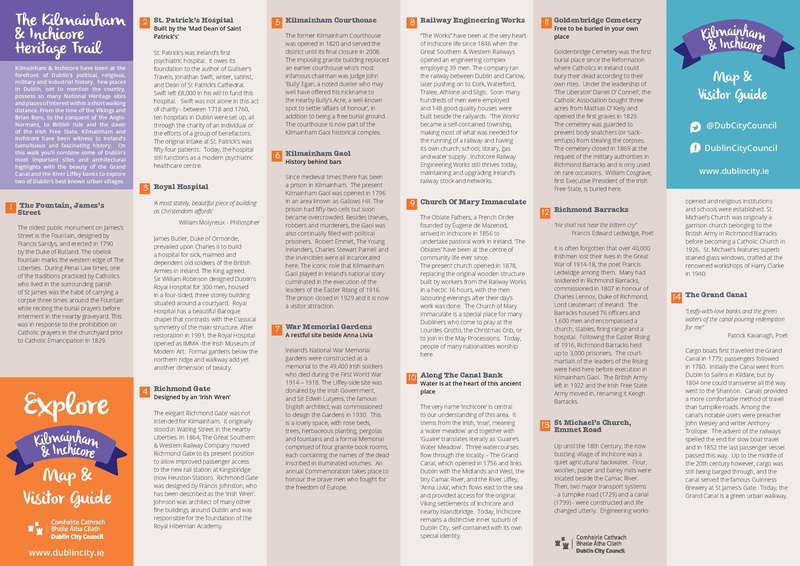 DSCLES (formerly Canal Local Employment Service Network) has been a national finalist before (2013) and a Q Mark Recognition Award-winner in 2007. We wish them the best of luck on Friday evening and look forward to them bringing back the coveted award to the Canal's area. Thank you all who attended the meet the buyer’s event in the F2 Centre on the 1st of September. We had such a good turn out from Canal Business Network and it was so good to see so many faces we know and some that wish to come on board with us. Our aim is still to keep as much of the development no matter how big or small local. We shall keep you updated on events and upcoming news about the construction of the National Children’s Hospital at St James’s. We will be organising an event soon and we shall keep you all posted on dates and times. BAM Civil Ltd is delighted to have recently been awarded the enabling works contract, the first phase of construction, on the new children’s hospital construction project which entails site hoarding, demolition services diversions and clearing the site for the main building contract which will commence at the end of this year. 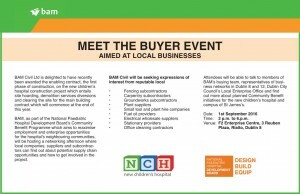 BAM, as part of the National Paediatric Hospital Development Board’s Community Benefit Programme which aims to maximise employment and enterprise opportunities for the hospital’s neighbouring communities, will be hosting a networking afternoon where local companies, suppliers and subcontractors can find out about potential supply chain opportunities and how to get involved in the project. Attendees will be able to talk to members of BAM’s buying team, representatives of business networks in Dublin 8 and 12, Dublin City Council’s Local Enterprise Office and find out more about planned Community Benefit initiatives for the new children’s hospital and campus of St James’s. Time: 2 p.m. to 6.p.m. For anyone with business in the area. Why not take our survey for business in the area. Look forward to seeing the results. 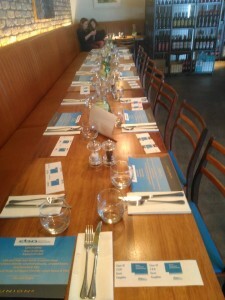 Thank you so much to all who attended our Summer Networking Lunch. We would also love to give a huge that you to Union8 for helping us arrange such a wonderful event. We would advise anyone in the area to go for a meal. 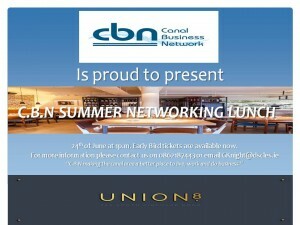 Please contact us here at C.B.N we only have 2 early bird tickets left. 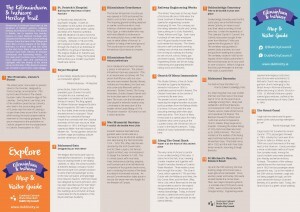 If you want your business to reach a higher audience we are here to help. As from next month we shall be doing deals promoting local business in the area. If you have an offer please contact us here and we can help you get the best out of your business. Lets make this year one to remember in our area. If you have a business no matter how big or small and you want to promote in the area please contact us and we will help guide you in the correct way and manner to suite you. This service is free to members. We want this area to thrive and become a better place to live work and do business. The Battles & Barracks Walking Tour will take you on a journey around some of Dublin’s most fascinating sites in an area that is steeped in history. The tour, given by one of Dublin’s most knowledgeable tour guides, will bring you through the story of 1916 in Dublin 8. Starting from Kenny’s Pub on James’s Street you will be taken through Kilmainham and Inchicore where some of the most tragic events of the Rising unfolded. The heartwarming tour will finish in the cosy Timothy Crough’s bar. 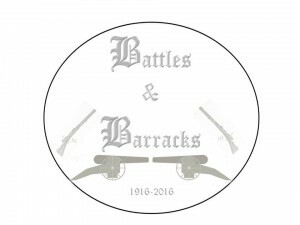 The Battles & Barracks tour takes about 1 and a half hour and includes a film about the history of the Richmond Barracks, where the Rebels of the Rising were held before being executed at Kilmainham Gaol. 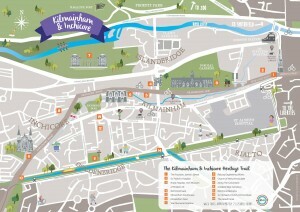 The tour, which costs €10, will take place on a regular basis with limited places. The eighth bi-annual Jobs Expo will be held at Dublin’s Croke Park Conference Centre, Cusack Suite, St Josephs Ave., on Saturday 17th (11am-4pm) and Sunday 18th (11am - 4pm) October 2015. Now Ireland’s largest recruitment fair, Jobs Expo features hundreds of active job opportunities at home and abroad and is the only careers exhibition of its type to feature FREE ADMISSION. Running in conjunction RecycleIt.ie we are going to have a drive for our members to recycle all old electrical equipment and help clean up the office clutter. If you would like to get in touch with me or Rectcleit.ie for more information. If you have a TV, computer or old cooker lying in the back of the garage or under the stairs, CCRI will recycle these for you. In fact, CCRI will take anything with a plug or a battery. This includes large household appliances like washing machines and dishwashers. It also includes the smallest battery-operated device like singing cards and electric toothbrushes. If you are any one you know would like to use this service and we get the numbers we could make a day of it and have a drive to get everyone in the area to recycle their old electrical equipment for a good cause.